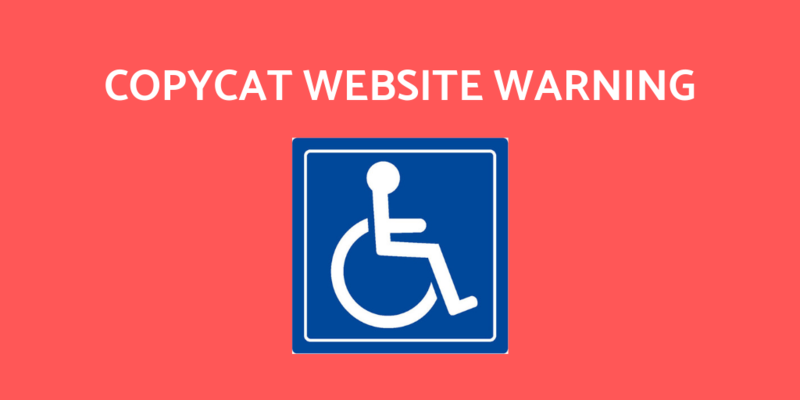 Please be aware that we have been alerted to a copycat online application site that is offering to assist with a Blue Badge application for a charge of £49. The website appears as the top link when searching for Blue Badge on major search engines. Always ONLY apply via https://www.gov.uk/apply-blue-badge. Anyone affected by this may wish to contact Citizens Advice Consumer Services on 03454 040506 or online via their website here. 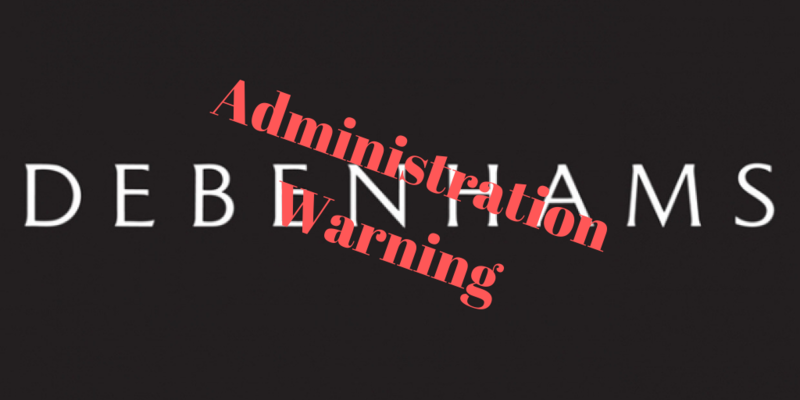 We are sure you have seen the news that Debenhams has gone into administration, and because of this we want to advise you on your rights. Got a gift card? Use it quick! When a retailer goes into administration, customers with vouchers are seen as creditors. This means you will be among the business’ other creditors, who are all trying to claim back any money owed. There's no obligation for the administrators or the buyer of a business to continue honouring them. The Debenhams website says gift cards WILL continue to be honoured, but there are no guarantees as to how long this will last. Our advice therefore is that if you have a gift card, you should look to spend it as soon as possible. A message on the Debenhams website also says that "all orders, returns, and refunds will be honoured". However, there is no confirmation from the administrators about whether refund rules will change in future - so if you do have an order you want to return, it may be best to do this sooner rather than later. If you make a purchase from Debenhams now that it is in administration, we would advise that it would be worth using a debit card, or a credit card if the purchase costs over £100. This will give you extra protection if something goes wrong with the purchase. You may be able to make a claim through chargeback for debit cards or Section 75 for credit cards. With half term now in full swing, and Easter in less than two weeks we want to help you stay safe. 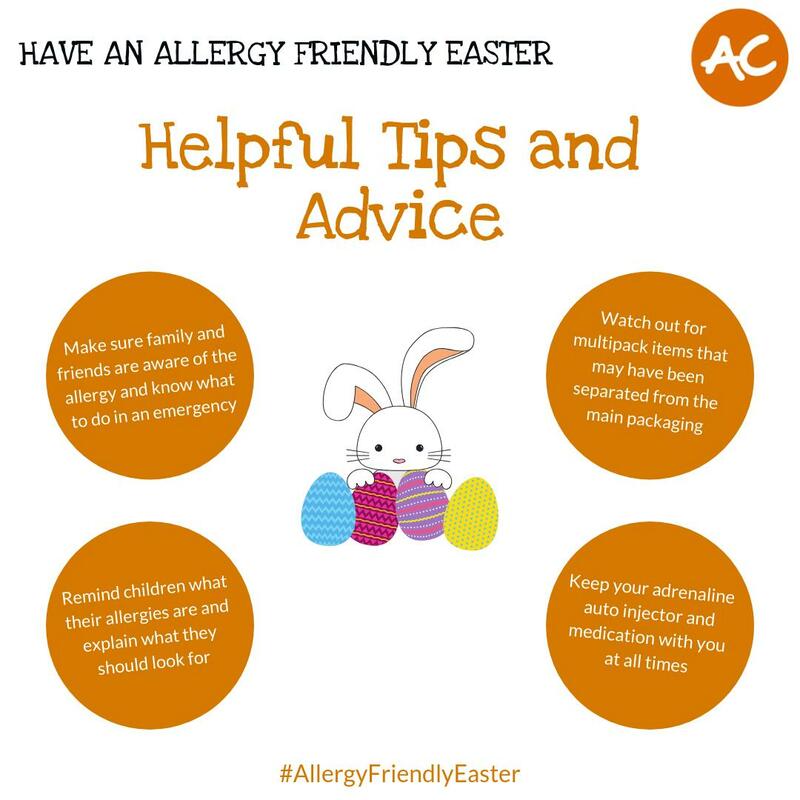 Anaphylaxis Campaign have put together some top tips on how to have an "Allergy Friendly Easter". This includes a reminder that Easter eggs made by food manufacturers may not have the same ingredients, and subsequently the same allergen profile, as other chocolate bars from the same manufacturer – so always check the label. 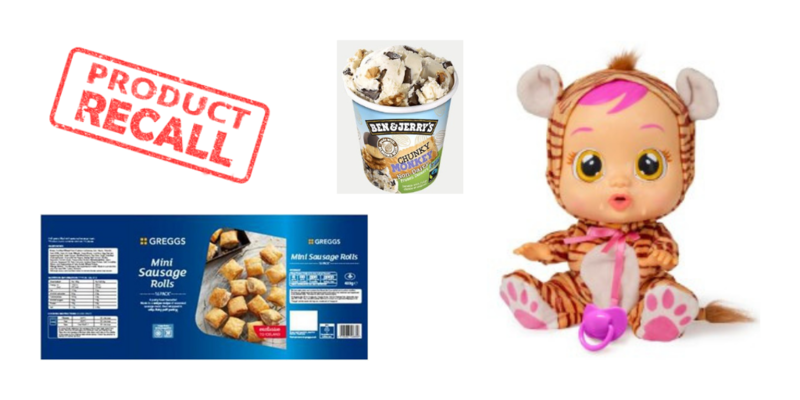 There have been a number of dangerous products recalled this week, including Ben & Jerry's, Greggs and Smyths Toys. Ben & Jerry’s Chunky Monkey Non-Dairy Ice Cream is being recalled because it contains almonds and walnuts (nuts) and soya which are not mentioned on the label. This product is exclusive to Iceland stores. Smyths Toys are recalling Cry Babies Nala, after an investigation carried out by Which? who found the doll contained toxic chemicals at 25% above the legal limit. Which tested a total of 20 dolls from a range of online and high street retailers, including the Early Learning Centre, Hamleys, John Lewis, Argos, Amazon and eBay. The doll from Smyths Toys was the only one to fail tests. For full details of the above products that have been recalled, as well as many others, please click the link below.